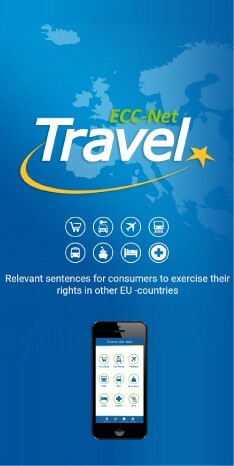 The European Consumer Centres Network (ECC-Net) launches the report “Air Passengers Rights Report 2011 – in the aftermath of the Volcanic Ash Crisis”. The report focuses on several aspects regarding air passengers’ rights in the EU today, in particular during 2010. Chargeback in the EU/EEA A solution to get your money back when a trader does not respect your consumer rights. This report is a part of the ECC-Net joint project on cross-border car purchase and registration.